Turkey dinner with cranberry sauce and apple pie; the traditional Swanson TV dinner. Since 1953 Swanson has been synonymous with bachelor living, working families and modern convenience. In 1985 the Swanson family purchased 100 acres between Silver Oak and Opus One. W Clarke Swanson planted Merlot in the heart of Cabernet country, CA and that gamble paid off. Swanson built a reputation with quality Merlot and now expands that production to Cabernet Sauvignon, Sangiovese, Petite Sirah, Pinot Grigio, Chardonnay, and a few red blends. 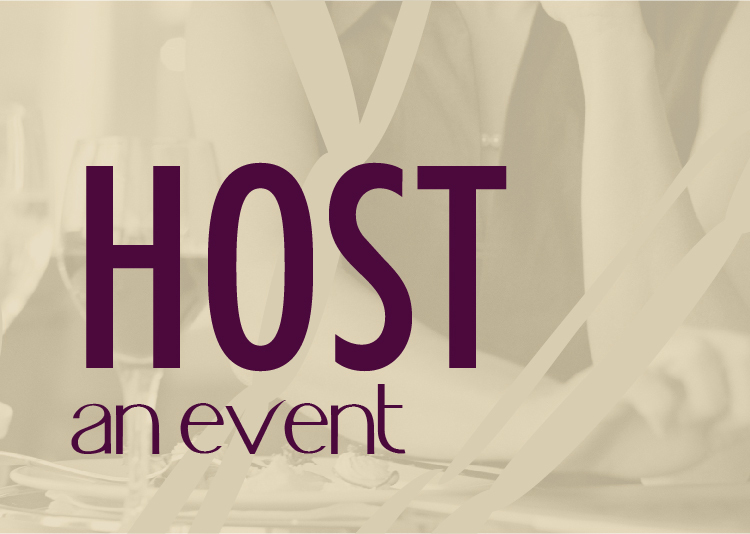 While Swanson TV dinners have become equated with microwaves and convenience, the wines have proven themselves to be associated with quality. Recently selected as one of the top 100 wines of the world and winery of the year, 2010 by Wine & Spirits Magazine, Swanson is a winery to be considered on your list of top contenders. The three wines reviewed here will be released in the spring. You’ve had the dinner, how is the wine? The 07 Swanson Alexis stands tall above everything else. Literally…the bottle is like two inches taller than your standard wine bottle. Do you get more? At $75 you should, but sadly it’s just a marketing play. The pedigree here is strong; 26 day extended maceration, 22 months in 60% new French oak, Napa Valley fruit from Schmidt Vineyards and a moderately tame (for California) 14.8%ABV. 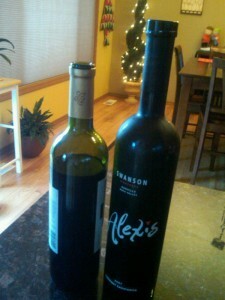 The Alexis is 81% Cabernet and 19% Merlot. The swirl showcases the deep color of the fruit but the wine is not opaque. Like the merlot, the aromas jump out of the glass. This wine is deep and lush with a bouquet of dried flowers, baking spices, dark berry fruit, and subtleties of toasted oak. On the sip, I was surprised by the soft strength of the wine. For a young bold California Cabernet, Alexis is very approachable and velvety while still offering well integrated tannin that you would expect. I would expect this wine to be in its prime in just about 5 years. I liked the wine but I didn’t LOVE it and for $75, I need to LOVE it to recommend it. 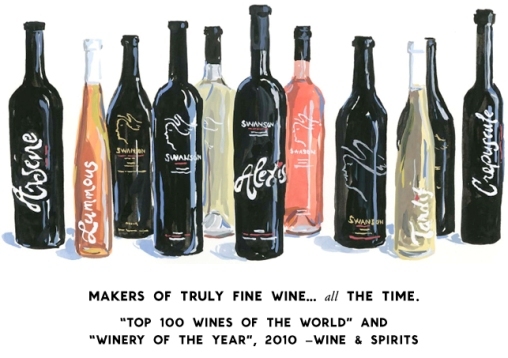 From a quality perspective, the Swanson Alexis is an extremely well made wine with great aroma and flavor. Proceed with caution even with a 4/5 score. Only 500 ½ cases of this wine were produced so chances are your only experience will be at the tasting room or very select restaurants. 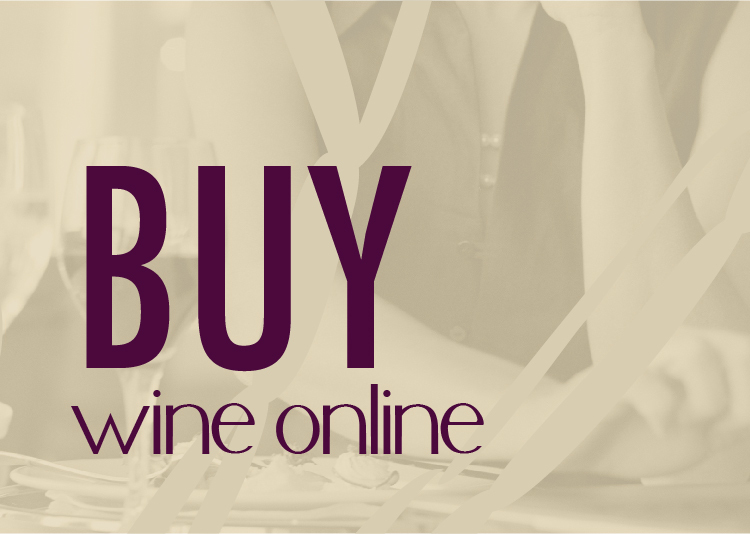 Previous vintage of this wine scores 92 points with 3 reviews on Cellar Tracker. Wines were provided as an industry sample with the intention to review and for fun…here is a flashback to the 80’s with some TV Dinners by ZZ Top!